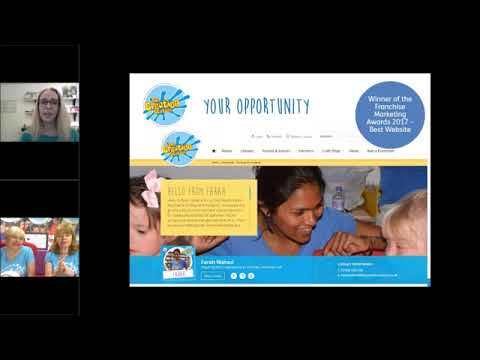 Creative Event Entertainment To Engage Kids, Families and Adults. 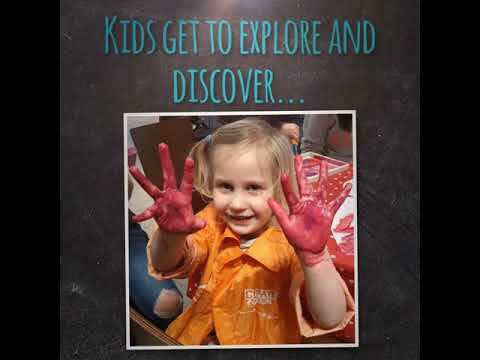 Children's entertainment in Darlington | Creative classes, parties and events in Darlington. 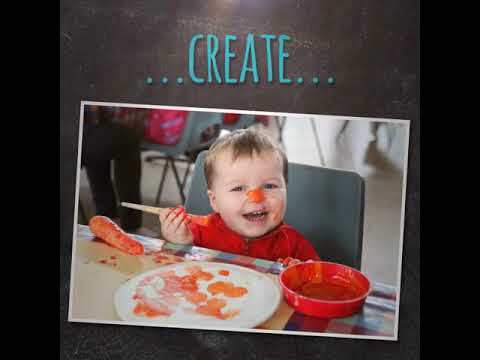 Receive fortnightly offers, ideas and inspiration from The Creation Station.